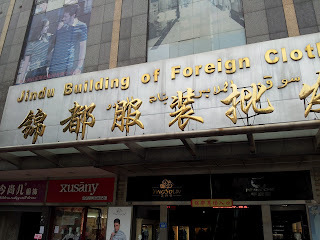 In my past entry about Guangzhou Cloth and Garment Market here, I mention that there are 6-7 cloth and garment markets in the area of Guangzhou Railway station. One big market that I never explore before, the lingerie and underwear plaza located along the Zhan Qian Lu. 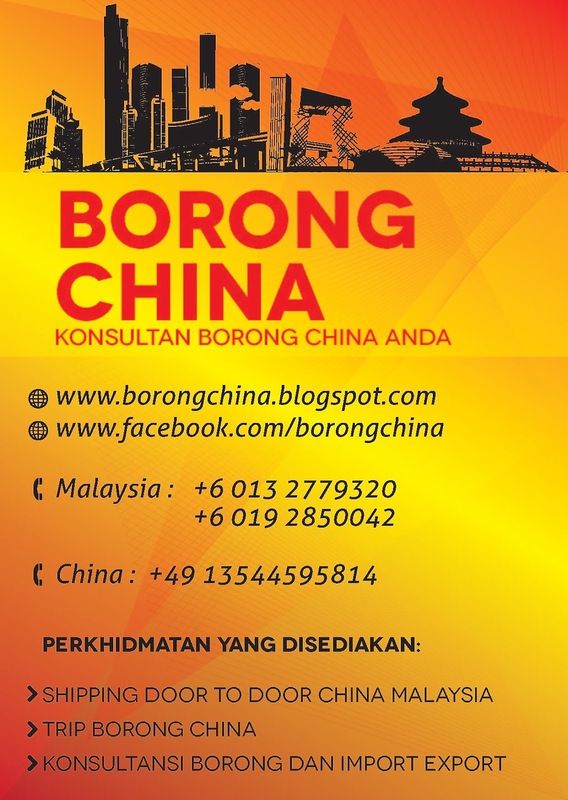 It is not very far from the Baima and Liu Hua. 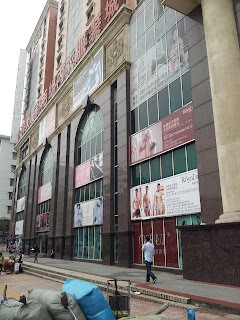 There you can find market like Jindu and Jin Xiang Plaza. 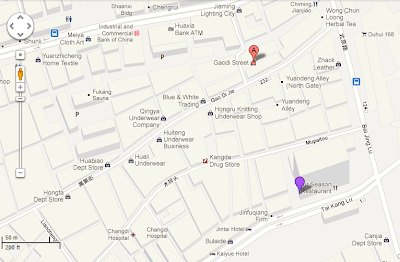 How to go to Guangzhou Jin Xiang Underwear Wholesale Market? 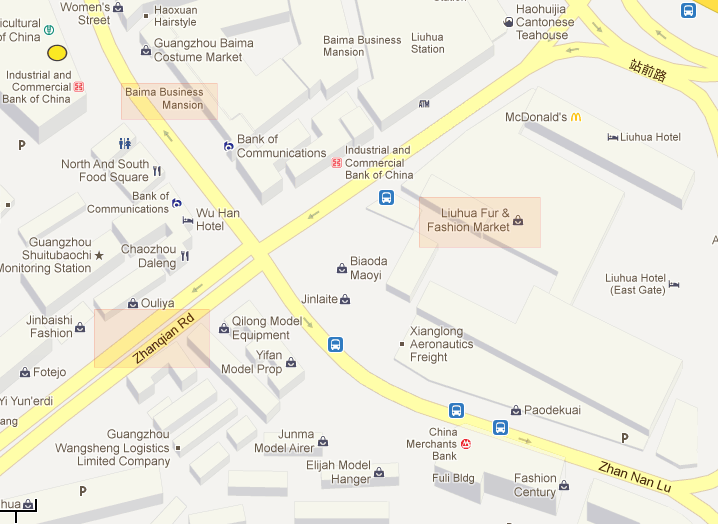 Guangzhou Metro Line 2 or Line 5,get off at Guangzhou railway Station, Exit H.
About 5 minutes walking to there. 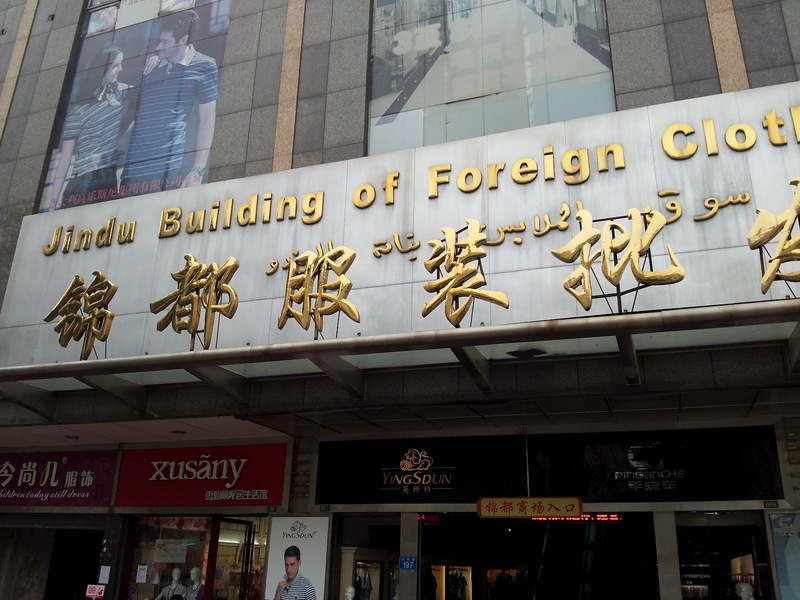 The second but quite old market is along the Gao Die Jie Lu near the famous Beijing Lu. 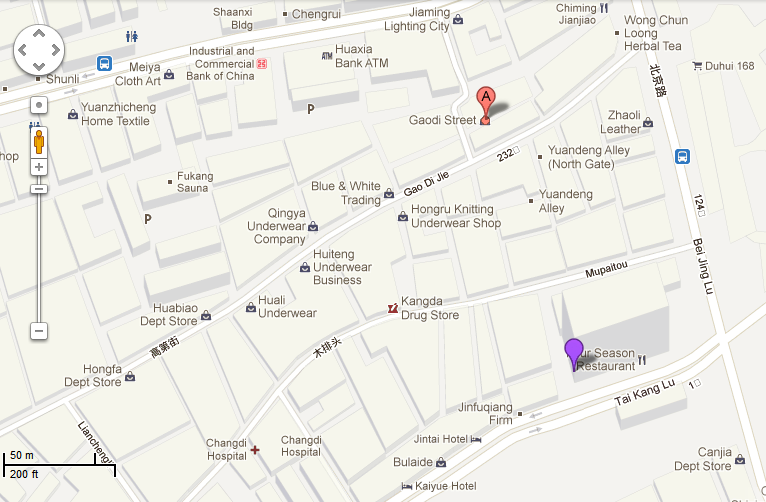 How to go to Wufu Underwear Market? Guangzhou Metro: Line 2, Get off at Haizhu, Exit D, and About 500 meter walking there. 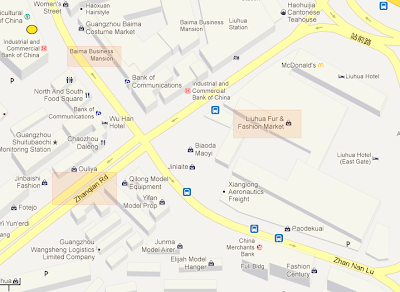 Guangzhou Metro: Line 2, Get off at Sanyuan Li Station, Exit C1, and About 10 minutes walking there.